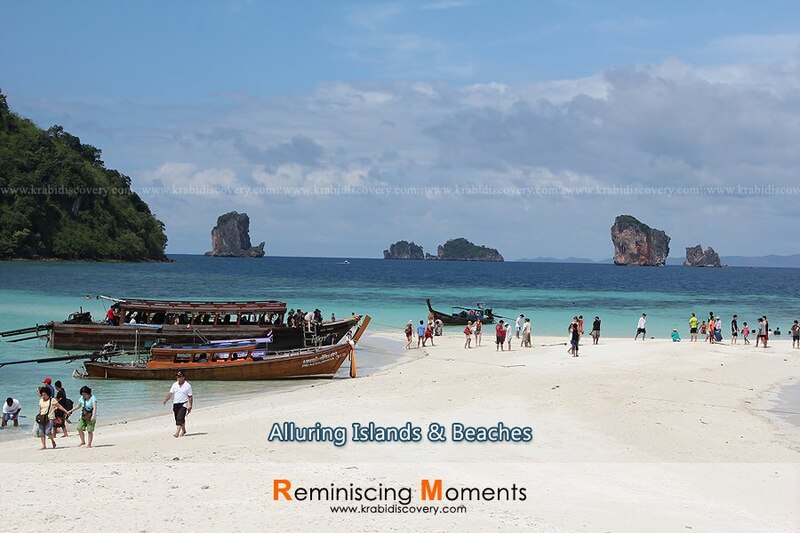 You will never get bored in Krabi – there is always something to do. 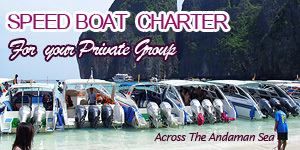 It is safe, free and easy, There is a good selection of cheap and good Thai food, affordable luxury accommodation, nice entertaining pubs, great nature sightseeing, relaxing massage and spa, fun activities in the open sea and great shopping. Here, you will be surprise by the way your dollars stretch. Great savings for all our visitors coming this way. 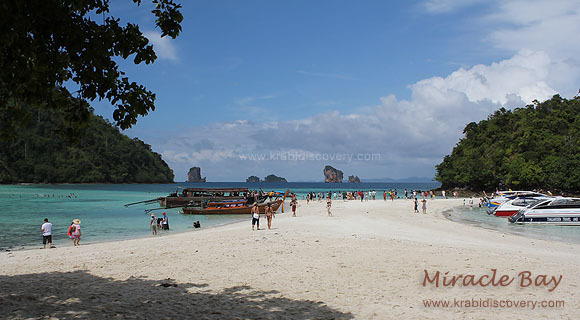 Comments Off on Krabi 3D2N Spa Package. 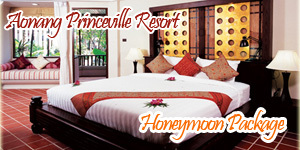 2 Nights Accommodation, Round Trip Airport Transfer, 1 Spa Session and 1 Romantic Sunset Dinner. Participating hotels are located near walking distance at Aonang ’s shopping boulevard. Validity : 01 Nov 2011 – 30 Apr 2012. Except Peak Season 20 Dec 2011 – 16 Jan 2012 – For this window period, prices are available upon request.